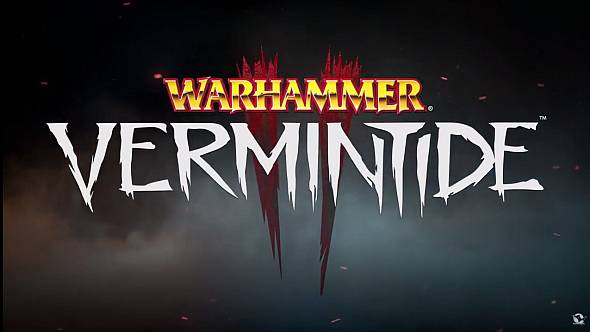 Indie devs Fatshark have announced a sequel to their sleeper hit Warhammer: The End Times – Vermintide. The original Vermintide made our list of the best co-op games on PC. Details are thin on the ground, between a 25-second teaser trailer and a pretty sparseSteam page. 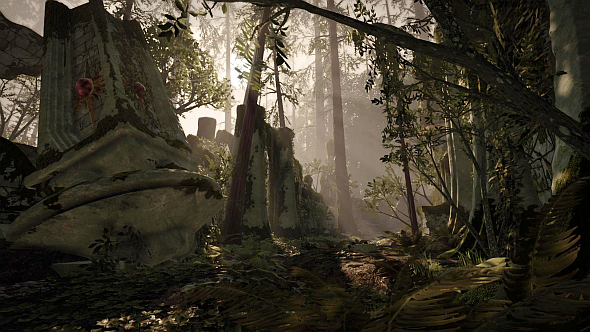 There are some lush screens on that page, but they’re all environmental, and don’t give much away – a windmill, a forest, and some ruined urban streets could be taken from almost anywhere in the Old World, but the trailer description says “if you fall so will the Empire,” so it looks like we’re staying in Karl Franz’s domain. That said, his domain is a pretty big place. Note the ruined pillar in the screen below: it’s marked with what looks like an elven Northstar. The High Elves’ homeland of Ulthuan is famously untainted by most evil, including the Skaven, but they did abandon plenty of colonies in the Old World, so maybe we’ll visit one. We’re making a bit of an assumption in even mentioning the Skaven, though. The vile ratmen are conspicuous by their absence: from the screens, the trailer, the trailer description, and the Steam page. Moreover, the trailer shows the Skaven icon getting smashed to transform into the numerals for ‘II’ – could this represent Fatshark moving away from the titular Vermintide? Perhaps they’ll be accompanied (or even replaced) by another enemy race – Vermintide’s intense co-op slashing gameplay wouldn’t be the same without a horde-like enemy, but there are other such antagonists in the Warhammer universe, such as the Undead and the Greenskins. Last thing to note: ‘the End Times’ has been dropped from the title. The End Times was the event in which Warhammer owners Games Workshop destroyed the tabletop game before rebooting it as Age of Sigmar. The Skaven featured prominently in its story, and the original Vermintide released around the same time, so the tie-in was obvious. It’s all done with now though, and it did make for a pretty clumsy title, so dropping ‘The End Times’ is probably just a question of tidying up. A worldwide reveal is scheduled for October 17, so we’ll find out more then. Here’s the teaser.